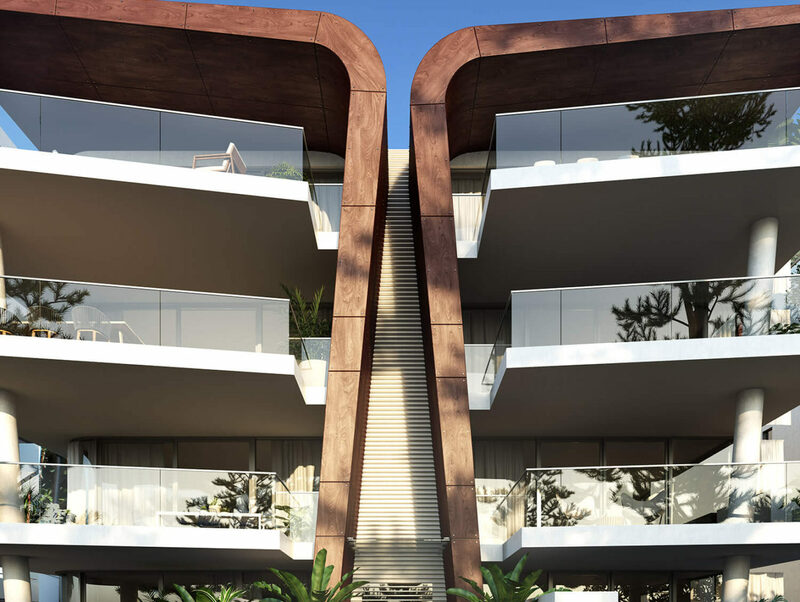 89-90 North Steyne, Manly Beach – This boutique residential apartment is situated within easy walking distance of Manly CBD, eateries, Manly Wharf and fast ferry services and of course directly opposite the iconic Manly beach. 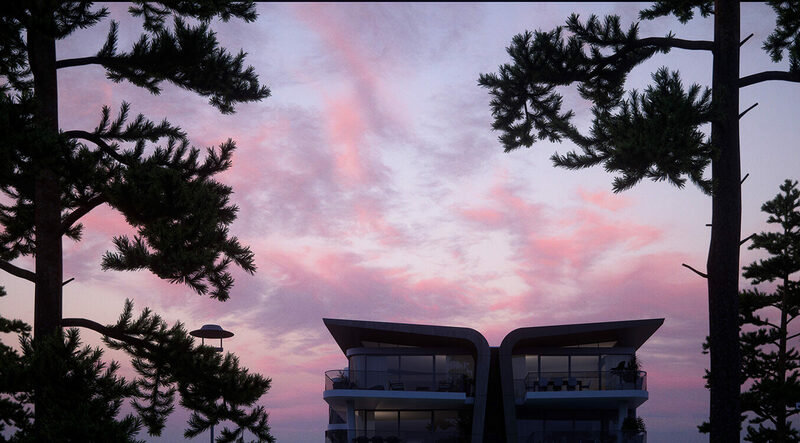 14 Luxury Penthouse Apartments providing panoramic Pacific Ocean views and the option of 1,2&3 bedroom residence, including a 4-bedroom penthouse with private plunge pool. 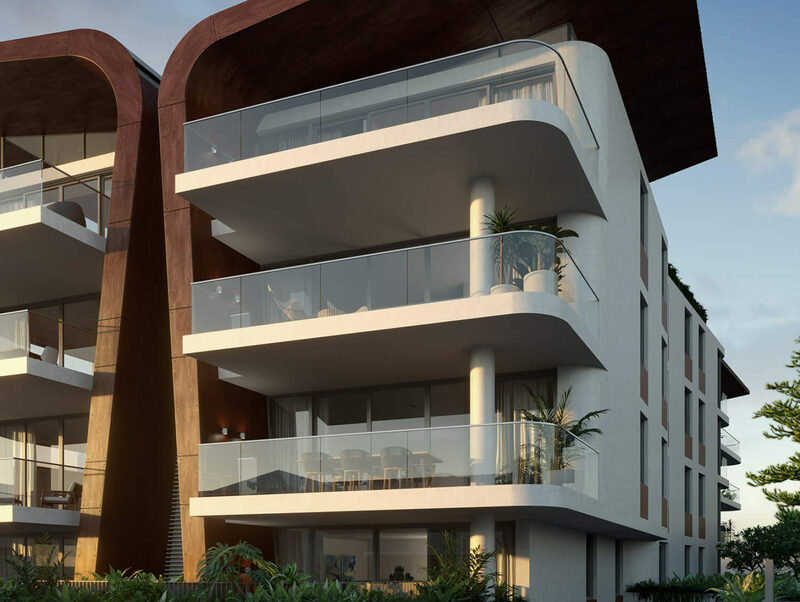 Partnered with “Smart Structures” Centric Engineers’ Mechanical, Electrical, Hydraulic, Fire and Civil services teams delivered high quality full tender documentation.